Sync photos,interests and basic information with your facebook account. 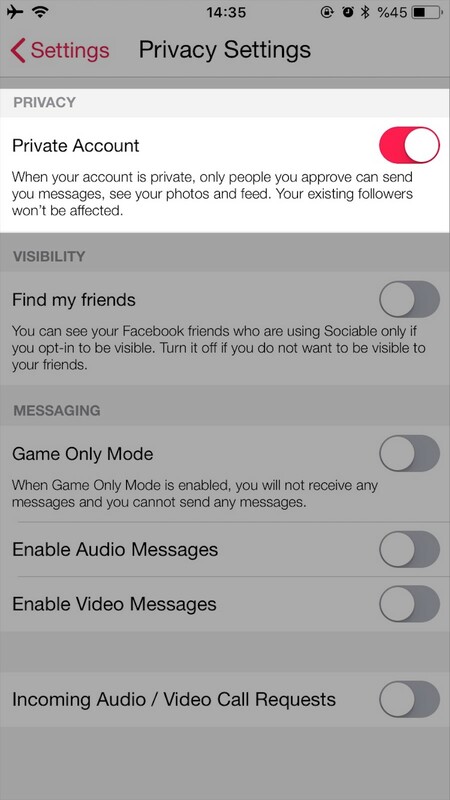 Settings → View Profile → Edit → Tap the ”…” button → Tap the “Update Basic Info from Facebook”. Please note that you can only do this once. How do I edit my profile photos? How do I update my Sociable profile information with my Facebook account? Sociable pulls data from Facebook to create your profile. You can sync photos, interests and basic information with your facebook account. How do I change my favorite game information? How do I change my relationship status? Ayarlar → Profilini Görüntüle → Düzenle → Hakkımda bölümünde yer alan ilgili kısma tıklayarak ulaşabilirsin. 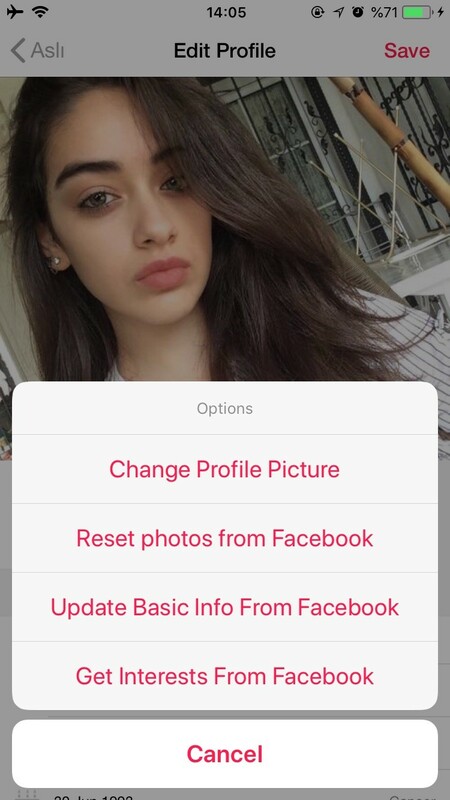 How do I connect my Instagram account? You can delete your Sociable account by following these steps. You can log out from your Sociable account by following these steps. How do I delete my conversations? To delete a conversation swipe it left and click delete button. You can turn off notifications by following these steps. 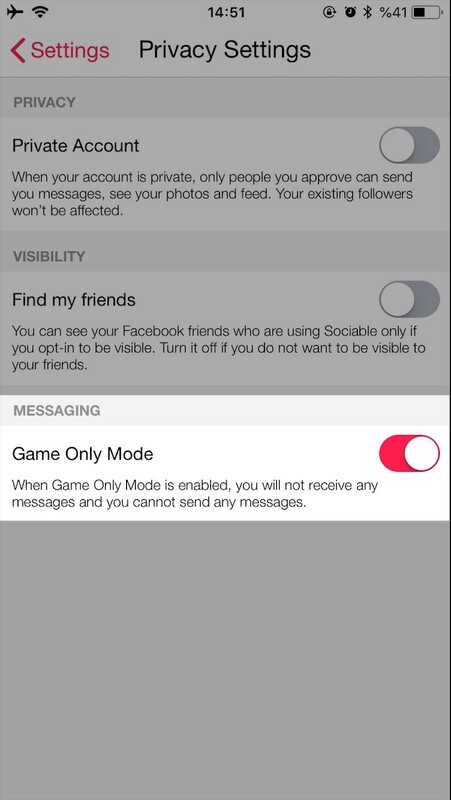 How do I make my Sociable account private? You can make your account by following these steps. When your account is private, only people you approve can send you messages, see your photos and feed. Your existing followers won`t be affected. 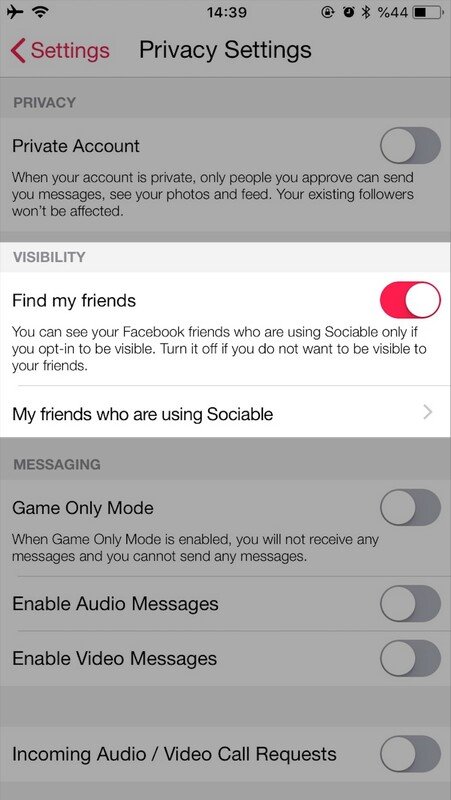 How can I find my Facebook friends in Sociable? You can find your Facebook friends by following these steps. How do I disable messaging? How do I hide offensive comments? 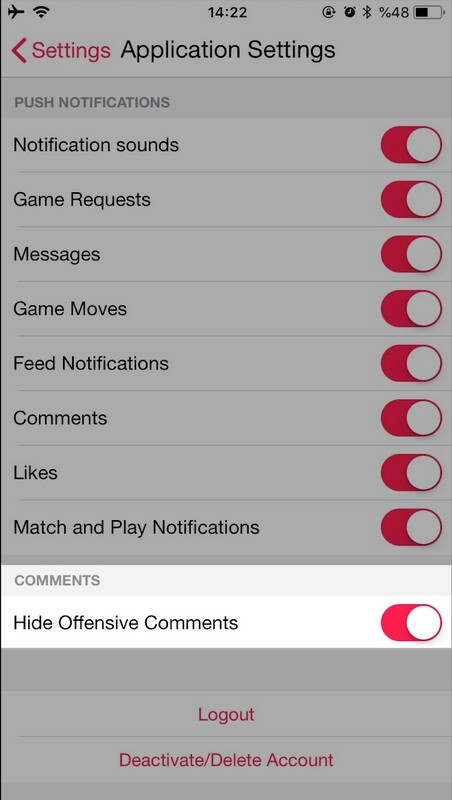 You can hide offensive comments by following these steps. Using credit; you can send messages, play games, increase the bets of games, reveal profile views, share boosted posts. 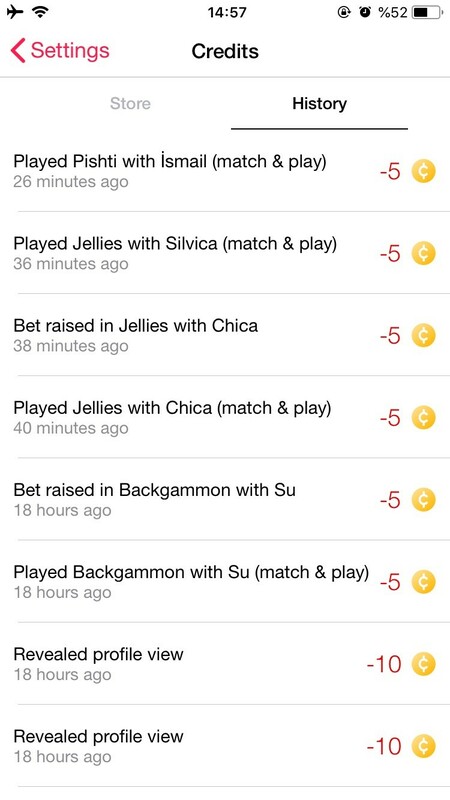 You can earn points by playing games at Sociable. With these points you can earn free credits by increasing your profile level, and you earn more credits as your profile level increases. You can increase the bets of the games by tapping the icon at the top right of the page and get a chance to earn more points. Also,you can use SuperBet to earn 32x points. You can click on Points on the Settings page to get the points history. 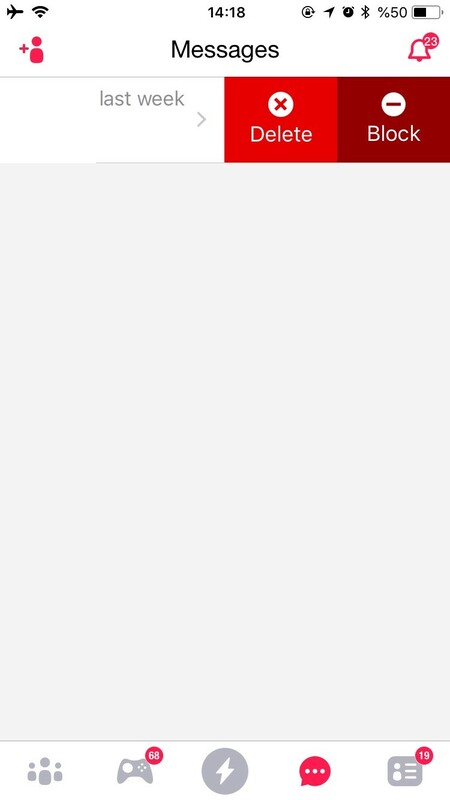 Go to Settings → Superpowers screen to purchase SuperBet, Nudge or Reveal. Superbet increases the point bets of the game to 32x. So, if you win a game, you win 320 points and 160 points if you lose. 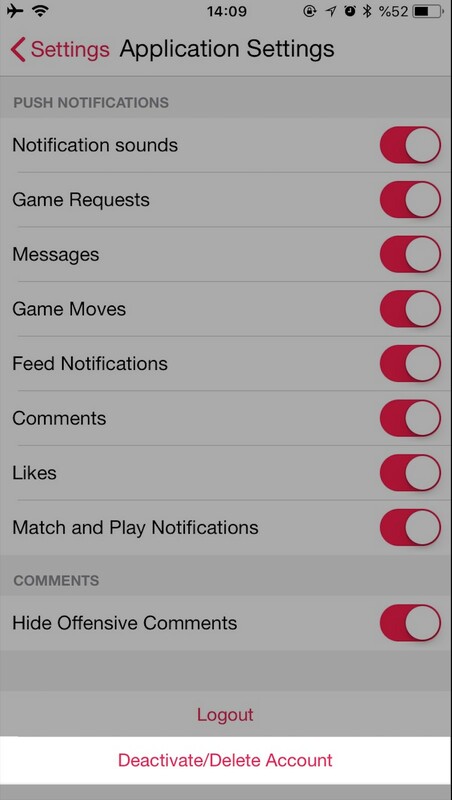 Nudge, make your game request appear at the top and send a notification. To use Nudge; tap the icon on the upper left corner of game screen and choose the Nudge from following screen. Reveal, lets you see how much time users spend on your profile. How do I view my credit history? How can I resolve issues with my purchases?